Speak to one of our expert finance brokers for advice on obtaining finance from dozens of lenders across a range of business lending products. We can assist with all scenarios. Need funds to buy a business? 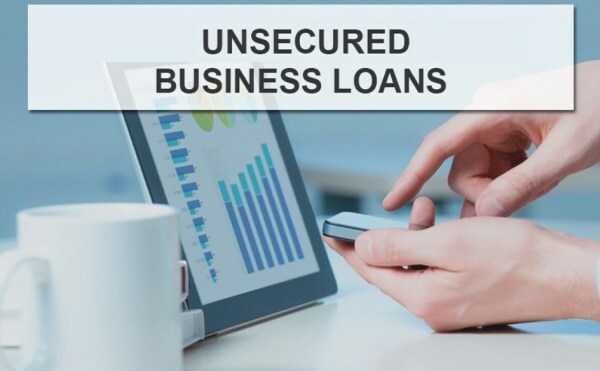 We have both secured and unsecured lending options available. Working capital to buy stock, pay for overheads or to replace equipment. What ever the situation we have a solution for your business. With all of the business finance options available in the market, it may seem overwhelming. So speak to one of our expert finance brokers who can assist you with tailoring an appropriate lending solution for your needs. Just some of our leading commercial lending partners that are available to help fund your business success. Speak to us to see which options are appropriate for you and your business.